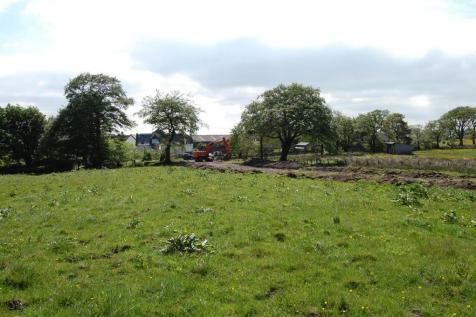 Prime rural house building plot well located near Dunlop, with a 6 acre paddock. Scenic location with countryside views. Planning permission for a four bedroom house with garage. Services available nearby. 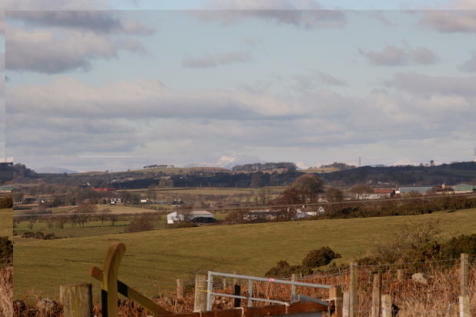 A rare opportunity to purchase a small holding along with two residential Plots with planning consent for detached dwellings, outbuildings located in a fantastic position close to the village of Dunlop and easily accessible to Glasgow City Centre.